Your Partners For a Healthy Pet! When it comes to keeping your pet family member happy and healthy, it’s all about choices. 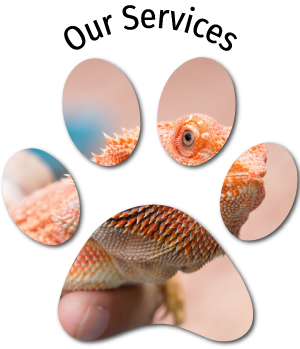 You want to find a veterinary partner that offers as many services and innovative treatment options as possible. That’s exactly what you’ll find here with Alliance Animal Hospital. We understand the precious bond you share with your companion. It’s something each one of us shares with our own furry or scaly friends. 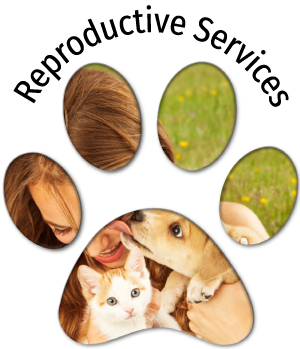 Because we are pet parents too, it’s only natural for us to treat you and your loved one the way we would want to be treated – with respect, compassion and personalized care. We’ve worked hard to develop a comprehensive yet affordable system of care that will support all of your pet’s health care needs. 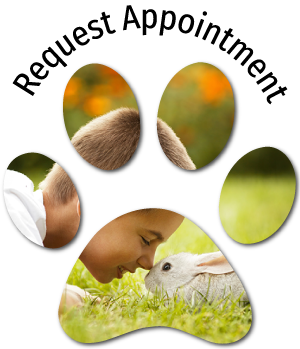 Alliance Animal Hospital is equipped to be your go-to veterinarian for all things pet-health! Whether you just got a brand new puppy or kitten and need vaccinations and micro-chipping, or you have a pet that has been a part of your family for years, we are prepared to meet your needs. We believe that by being proactive rather than reactive to health care concerns, we can detect illnesses or health conditions early, which means treatment can often be more effective. Contact us today to learn more, or request an appointment today to discuss your pet’s health care plan with a veterinarian! Have you heard about our reproductive services? OFA X-rays are conducted without sedation! Ovulation timing done in-house & same day! We are a Certified Zoetis Freezing Center!